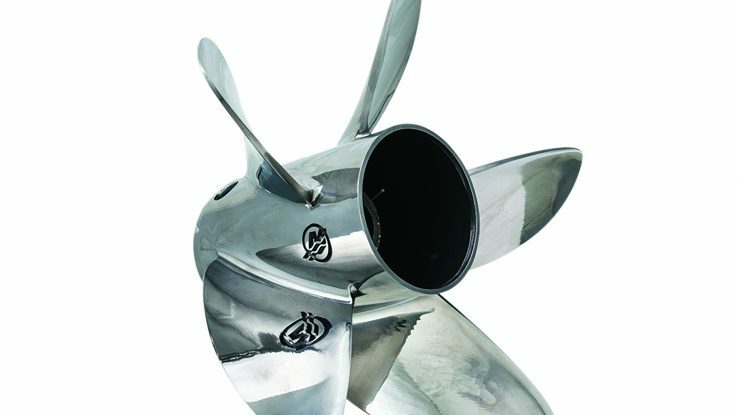 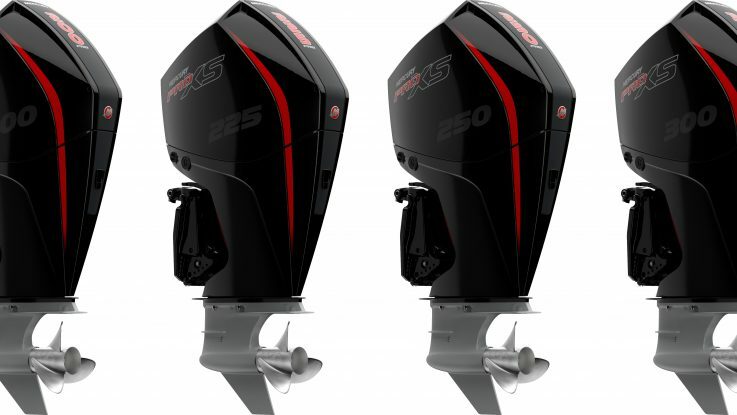 Mercury Marine is introducing an all-new 400hp Verado outboard – the most powerful Verado on the water. 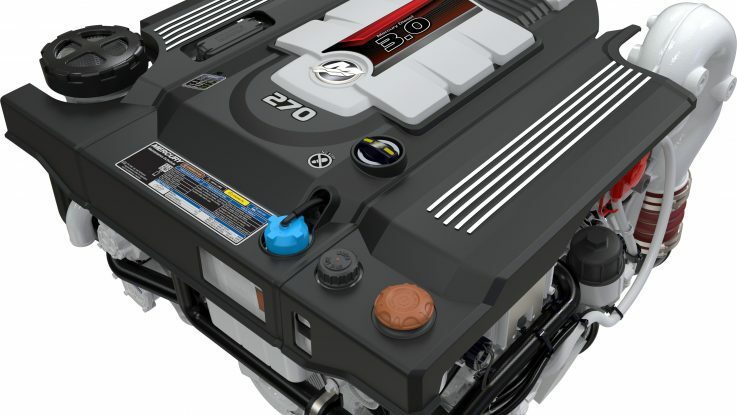 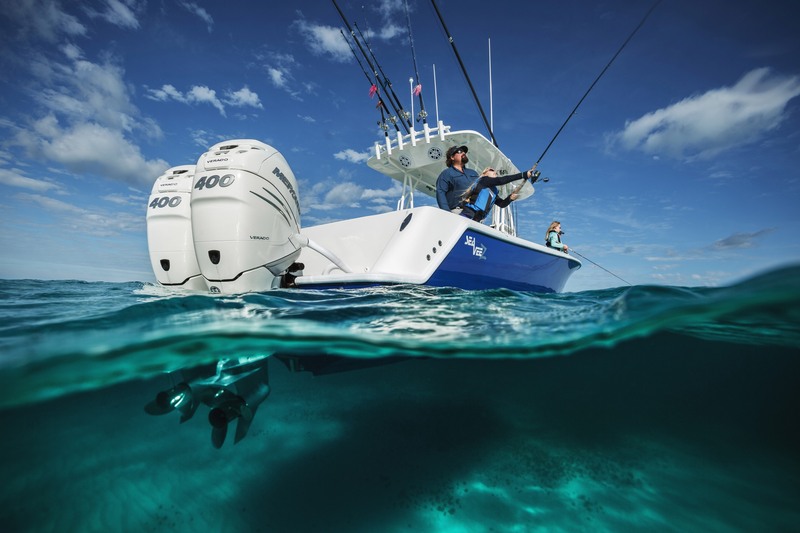 The new 400hp engine – built on Mercury’s proven L6SC Verado platform – is suitable for a wide range of applications including blue-water fishing boats, larger sport boats, centre consoles and pontoons. 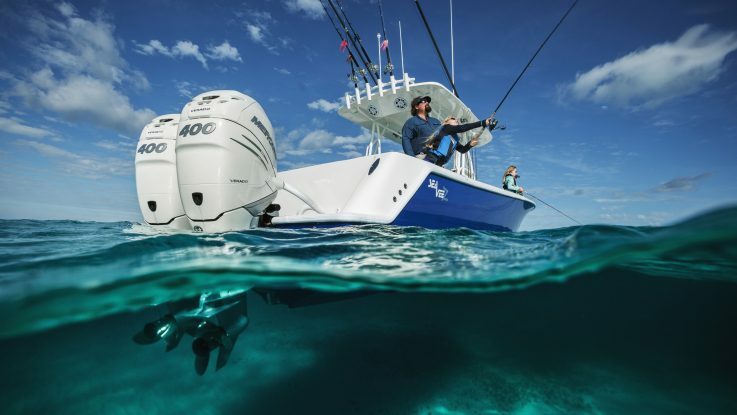 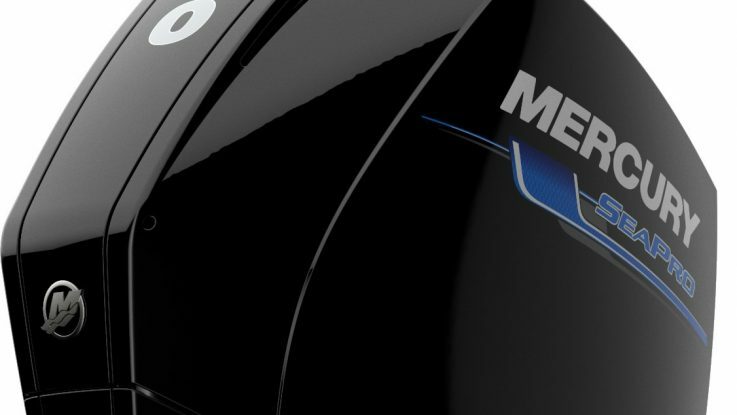 Mercury’s belief in the all-new 400hp Verado is clearly reflected in its 3+3=6 year outboard warranty – providing engine owners with an additional three years of factory-backed protection against failures caused by defects in material or production.